Cellular Italia S.p.A. (the makers of Interphone) are based in Reggio Emilia, around 100 miles from Milan, in its state-of-the-art headquarters with almost 1,800 m2 of offices and meeting rooms. They are committed to the constant design of multimedia accessories, improving and increasing their features, integrating the product range with a 360° service for its partners, with the aim of providing users with an accessory that combines excellent performance with simplicity of use, to assure a unique experience. 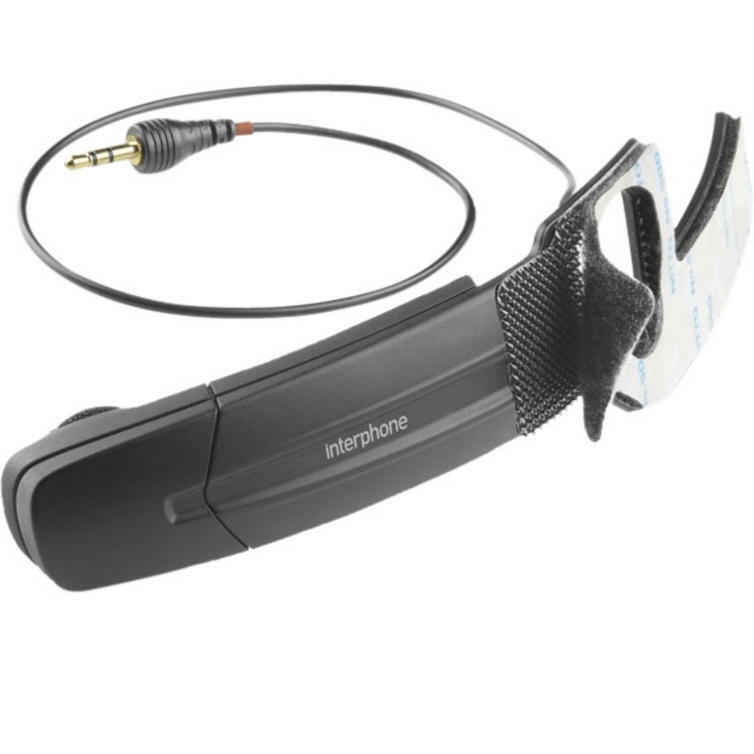 The Interphone Prosound Microphone is part of the latest Interphone collection. 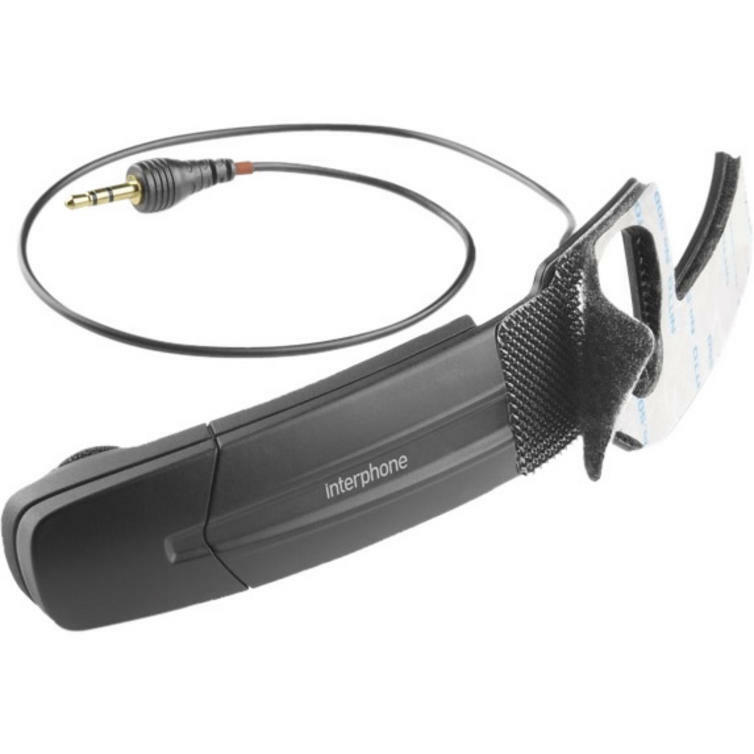 View all Interphone Spare Parts and Accessories. View all Intercom Spare Parts and Accessories.